When you own a business or home, it is important to protect your costly investment in any way possible. Whether you opt for insurance, security systems, or pay for regular pest spray services, all decisions to upkeep your property are vital to its longevity. Las Vegas, in particular, has a problem with the sun damaging the outside of a building while also increasing the temperature inside the building raising the cooling cost. These costs can be dramatic for commercial buildings especially. Tinting your windows in Las Vegas is becoming more and more popular as those who have invested in it have seen benefits from it. 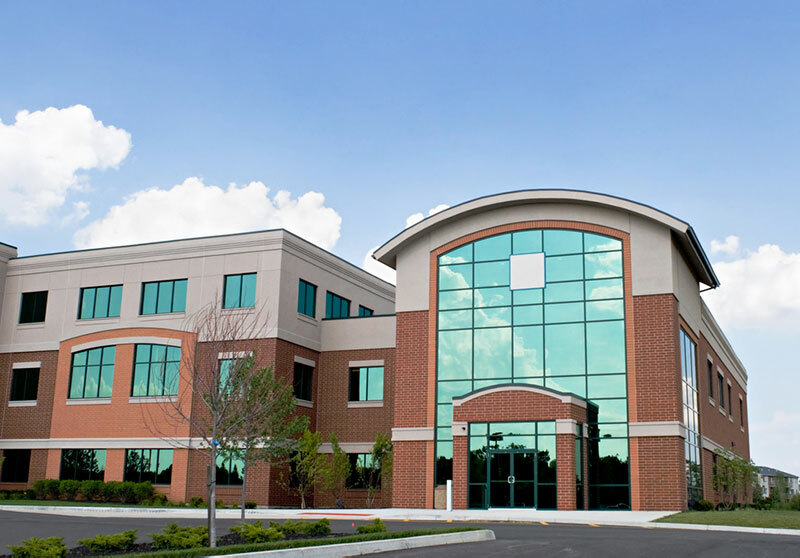 Specifically, 3M window tinting has been known to provide a number of benefits for both residential and commercial buildings. The 3M Night Vision Film technology is pretty simple, yet offers really powerful benefits. It lowers interior reflectivity, therefore enhancing outdoor views. It rejects 71% of the sun’s heat, making interiors cooler and reducing energy costs. It works to block up to 99% of the harmful UV rays that can cause furniture deterioration and skin damage. It obstructs the intense sun glare, which can cause eye discomfort. It increases privacy by obscuring views from outside. It guards the interior against sun damage and fading. It strengthens the glass, therefore protecting against potential broken glass caused by weather or accidents. The most important benefit of the night vision option is the fact that you are still able to look through the film at night. Metalized films, on the other hand, are reflective on both sides, so in the evening, you see a reflection of the interior instead of a clear view of what is going on outside. Additionally, the carbon impregnated polyester layer in the 3M Night Vision Film provides enhanced heat rejection capabilities while maintaining a comforting bronze tone. The 3M film can maintain visibility throughout the day, while continuously reducing heat build-up and natural light overload during the day. 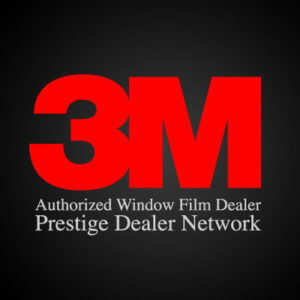 Contact us at Total Eclipse to discuss our 3M Night Vision Window Film options. Whether your goal is to add privacy, reduce energy costs, or protect against harmful UV rays, this window film will not disappoint. Our team is prepared to answer any inquiries you have regarding the installation of the 3M Night Vision Window Film to ensure it is the best option for your building.